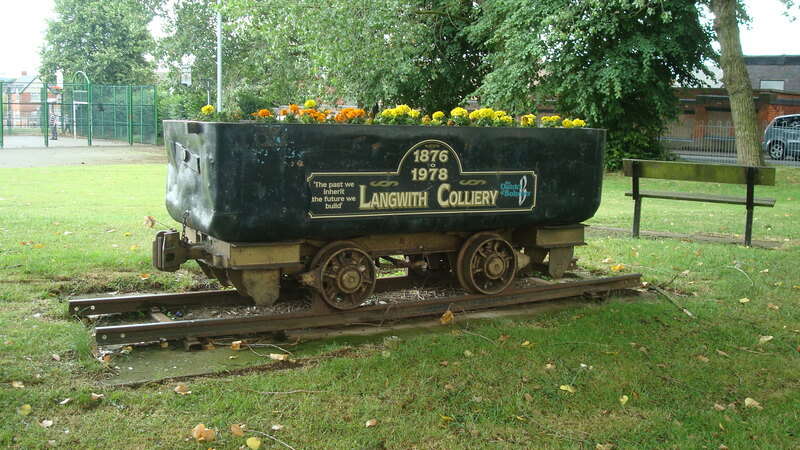 Langwith Colliery: 40th anniversary of closure. 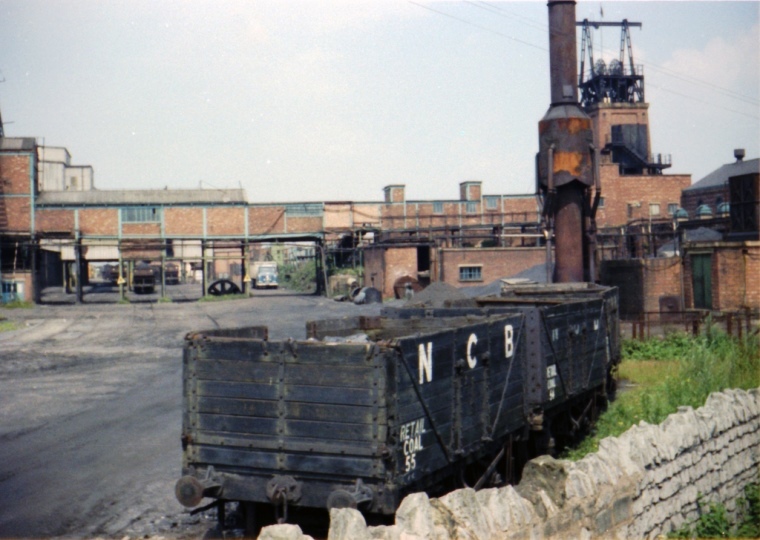 Langwith Colliery in the NCB North Derbyshire Area finished production on 4th August 1978 because of dirty and thinning reserves of coal which were becoming expensive to mine. Seam thickness in the Clown coal-seam had reduced to just 2ft 9 inches. The colliery, situated at Whaley Thorns by the side of the Midland Railway’s Mansfield to Worksop line, was sunk from 1876 to 1880 by the Sheepbridge Coal and Iron Company. 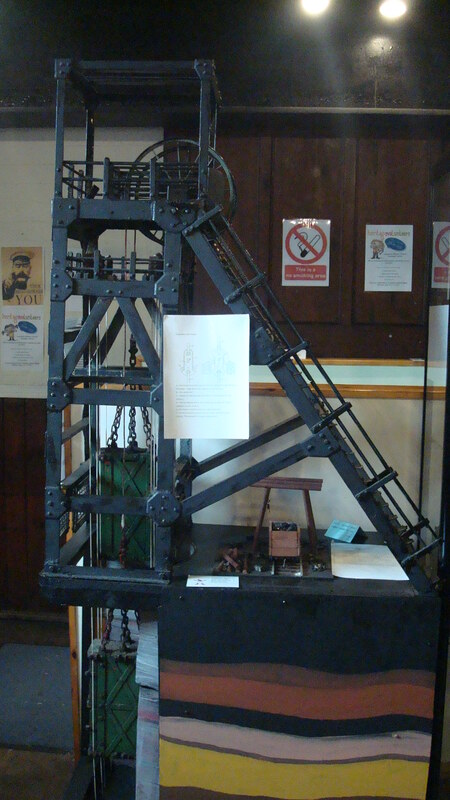 It was the first colliery in Britain to operate a Rapid Loader for taking coal to local power stations. In the last full financial year of operation (1977-78) the colliery produced 405,161 tonnes of coal with a workforce of 580 men. The closure caused some uproar within the National Union of Mineworkers (NUM) when a national overtime ban called by the NUM National Executive Committee (NEC) in protest against the closure was called off after just 4 days. The Ban had been called in protest against the NCB’s refusal to grant a workability test of the seams at Langwith. Opposition came in from various NUM Areas, some branches and individual members, a national ballot returned a 61% majority in favour of lifting the ban. As a pre-cursor for the 1984-85 Miners’ Strike, only the Yorkshire, South Wales, Scottish and Kent Areas of the NUM voted in favour of industrial action. Even the North Derbyshire Area of the NUM failed to return a majority for industrial action to try and save Langwith from closure.